"Sonic the hedgehog do do do do do do"
You will notice the song has a tag of "(Custom Character)" at the end of it which means there might be different songs for each character type whether its custom character, modern Sonic, or classic Sonic. If not different songs then more than likely different versions of the same song. Whatever the case may be will keep you updated here at Xboxresource.com. 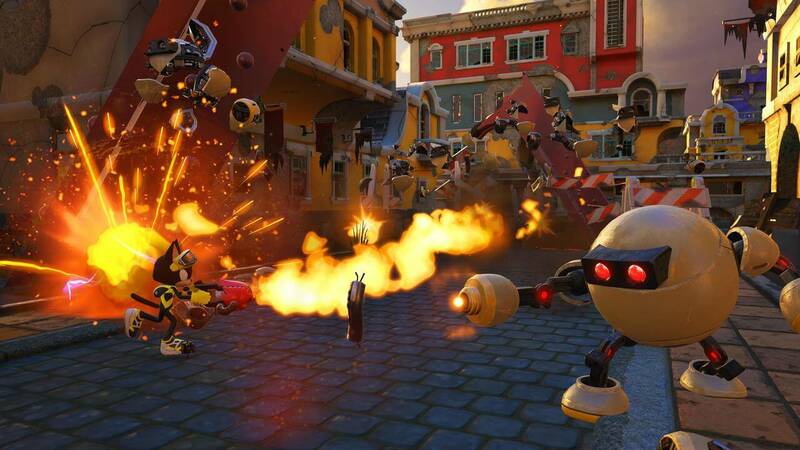 Sonic Forces is currently scheduled to run onto Xbox One this holiday season.